Model VF Manual Balancing Valve features a cast steel venturi flow element. The precision machined throat provides measurement accuracy of ± 3% of flow rate. 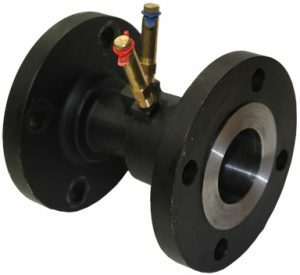 ANSI 125/150 flanged end connections. Dual extended length Pressure/Temperature ports and Hanging I.D. Tag. End Connections: ANSI Class 125/150# Flanged. 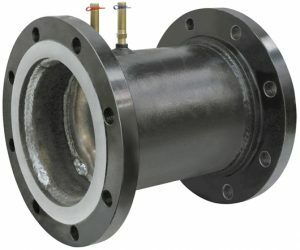 Optional ANSI Class 300# Flanged.